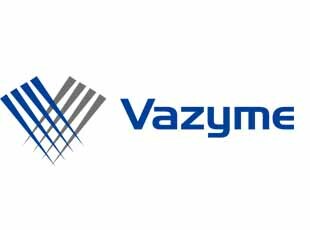 Vazyme Biotech is devoted to the development and production of enzymes and antibodies to produce cutting edge products for clinical diagnosis, molecular diagnostics, high-throughput sequencing and life science research and other related fields. The company is located in the city of Nanjing, China’s ancient capital of the Six Dynasties. With a huge 8000 square meter site for R&D, a 4000 square meter aseptic purification production workshop for IVD (beyond GMP standards), and an R&D team of nearly one hundred people with Masters degree or above, Vazyme is able to produce and supply products to rival leading international suppliers in the industry.